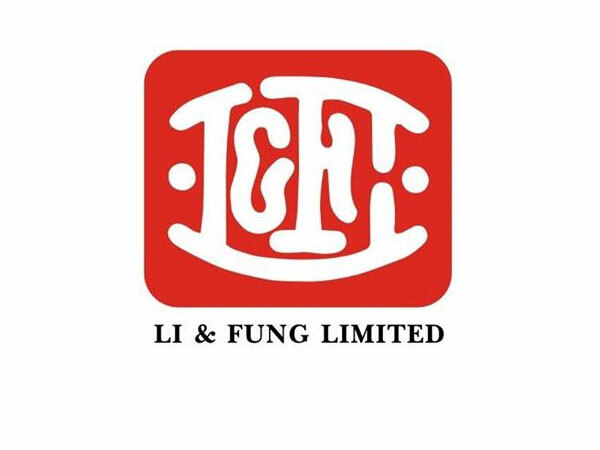 Li & Fung (Bangladesh) Ltd.
Home » Listing » Business Services » Li & Fung (Bangladesh) Ltd.
ABC Herritage, Plot # 2 & 4, Jashimuddin Avenue, Uttara C/A, Sector # 3, Uttara Model Town, Dhaka - 1230, Bangladesh. 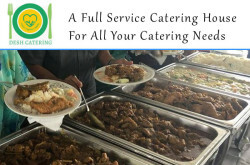 - Li & Fung (Bangladesh) Ltd is a subsidiary of Li & Fung Limited which is a Hong Kong based leading multinational company worldwide and recognized as the world’s leader in consumer goods design, development, sourcing and distribution. Li & Fung (Bangladesh) Ltd. has trading & logistics office in Bangladesh for sourcing of ready made garments. 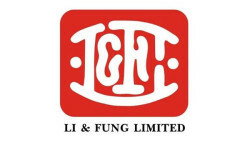 Inquiry for Li & Fung (Bangladesh) Ltd.